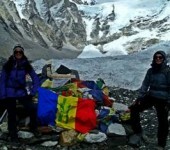 We are a unique full-service trekking company run by local Nepalis and international adventure travelers like yourself. Our combination of local knowledge and international capabilities insures that your Nepal trek is the most authentic, well-managed and enjoyable experience imaginable. iTrekNepal offers either Classic or Standard options to match your preferred way to travel. You will enjoy all the iTrek advantages listed below with either option. 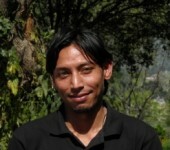 Please also read some of our Guest testimonials to see what makes ITrekNepal so special. Book your trek for any departure date and schedule that you prefer. 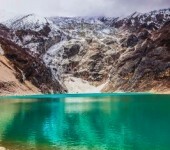 You have the option of trekking by yourself or with a group if one is scheduled on the dates you prefer (Scheduled Group Treks).We work closely with you and can also Customize Your Itinerary to ensure you get the ultimate Himalayan experience that you expect. All local transport, full meals, down parkas and sleeping bags are included. 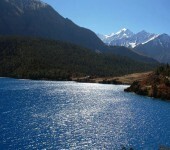 iTrekNepal guides have been carefully selected and trained. They work only for iTrekNepal during the trekking season and therefore are highly dedicated to serving our guests with the highest standards. 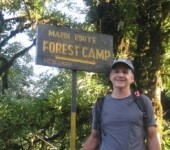 All of our guides speak English well and have several years of trek leadership experience. 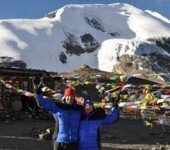 You may pay on arrival in Nepal (no deposit required) or pay prior to departure for your trek. iTrekNepal offers several convenient payment options with competitive prices. Private car transfers, domestic flights, modern 4WD vehicles, and private tourist buses. Also, our exclusive VIP airport greeting and concierge service to make your arrival and departure at Kathmandu International Airport completely hassle-free. ITrekNepal supports the work of the the New Hope Society, a local charity bringing aid to earthquake-stricken communities, and educational opportunities to disadvantaged village children. 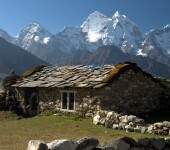 We also support the Takru VillageProject, bringing internet and PC technology to villages in the Annapurna region. 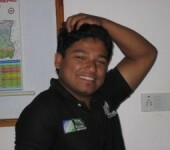 and with the Nepal Mountaineering Association(NMA). We support the effort of the Declare movement to keep Nepal and its beautiful mountains plastic-free.